Are you looking for a new place to explore in Iowa? If you haven't been to Ledges State Park, you must check it out! It's a beautiful, natural park with a really neat history. 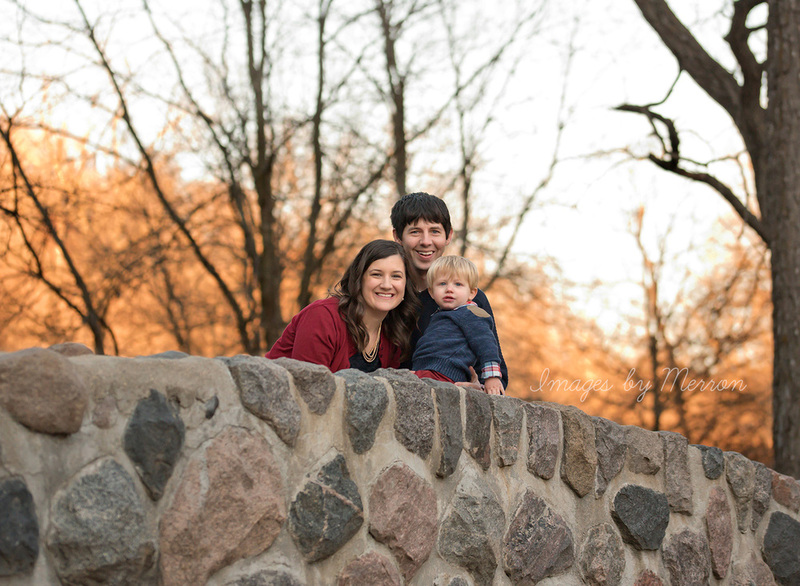 Not to mention, it provided a beautiful backdrop for the family photography session you see in the slideshow below. While it's sometimes easier to stick to locations I know that are close by in Ankeny, Iowa, what's the fun in that? We had a great time exploring this place! The bridges, the enormous walls of sandstone, the trails, the unique stone shelters, the list goes on and on... (You can find out all about the park here - Ledges State Park Iowa DNR). I know what you're thinking... the winter is upon us (heck, we are expecting a bit of snow by this week's end!). Well, then keep this park on your list of places to visit come next spring. I promise you, it'll be worth the trip. 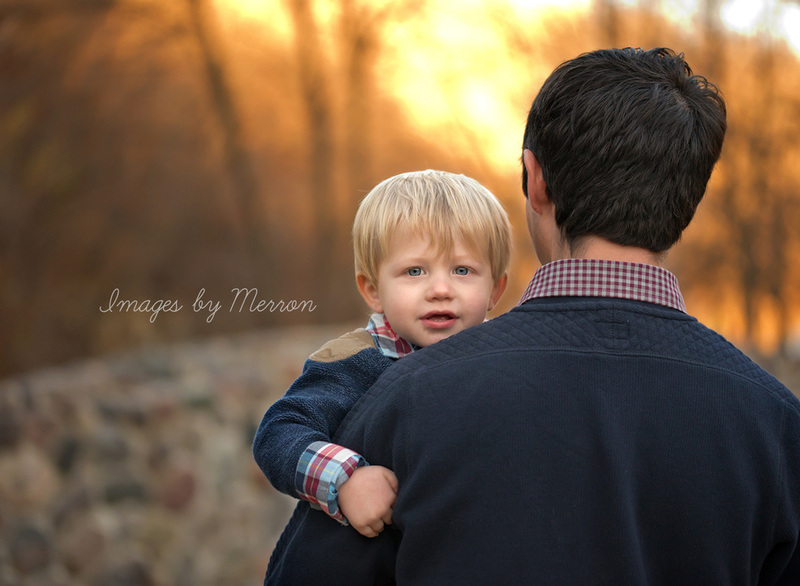 You could also consider scheduling a photography session with me (Images by Merron) at the park. I would love another excuse to visit Ledges State Park again!